In March 2005, a US Security Coordinator Team was established in order to help the Palestinian Authority reorganize its security services. 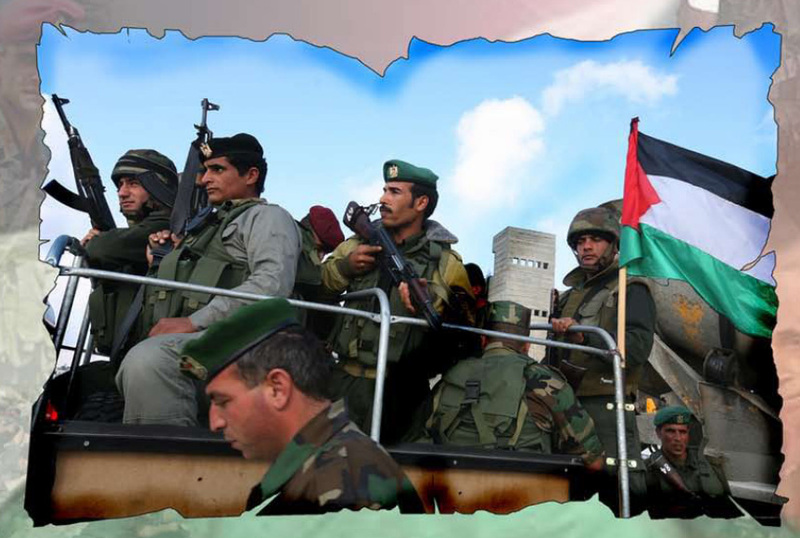 The approach of the Team is being presented as markedly different from, and more effective than, prior international efforts to help the Palestinians transform the old Palestinian Liberation Organization militia into a professional force – a gendarmerie – that might serve a state. General Keith Dayton, who now holds the office of Coordinator and is striving to fulfill the mandate with which he has been charged, is on record as saying “What we have created are new men.” This report takes a careful look at the development of this program and its import.